The Information Services professionals at the South Carolina State Library have created a compilation of online resources from a variety of federal and state agencies to provide relevant and accurate South Carolina statistical information. This resource guide is designed to be used by both state legislators and legislative staff and is divided into major categories: Demographics; Education; Health; Crime; Taxes and Revenue; Voter Registrations; and Commerce and Workforce. This research guide will be continually updated with new online resources and categories in an ongoing effort to provide legislators and their staff the most pertinent and current information on their respective communities and the constituents whom they serve. 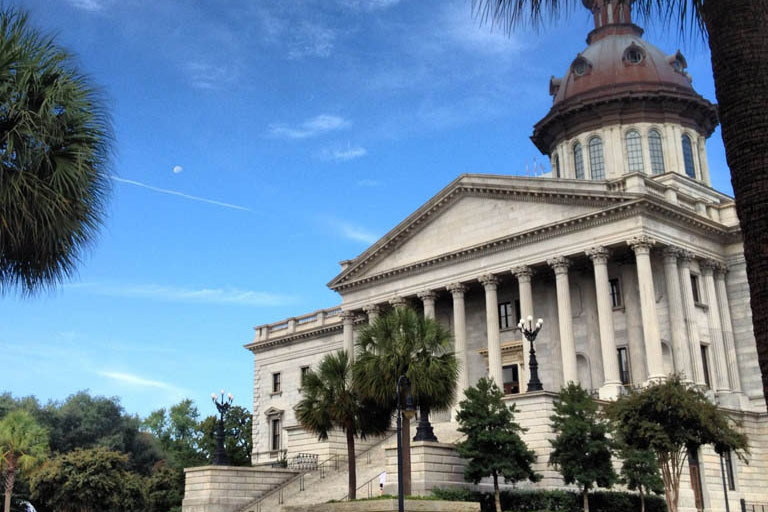 Visit our South Carolina State Legislator Resources guide to learn more!